Are you interested, beguiled and intrigued? 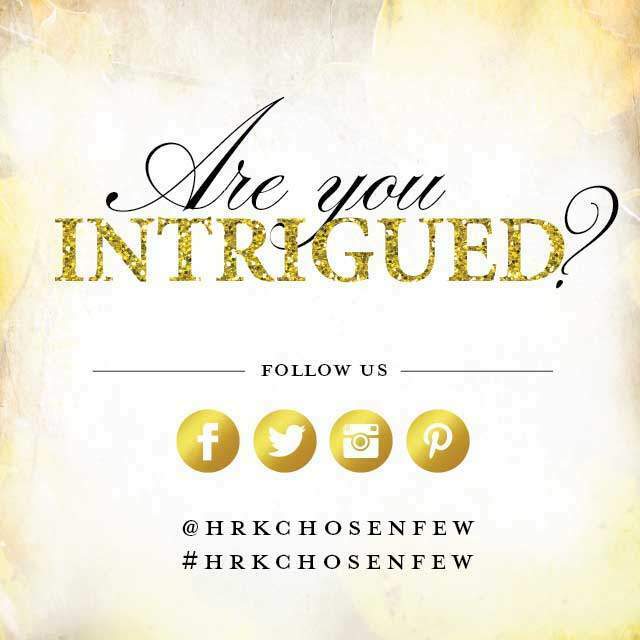 Do you want to know more about Harriette Rose Katz’s THE CHOSEN FEW? Then follow us on Facebook, Twitter, Instagram and Pinterest.